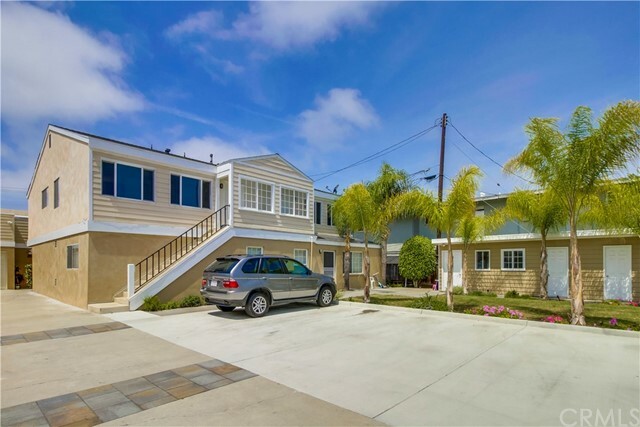 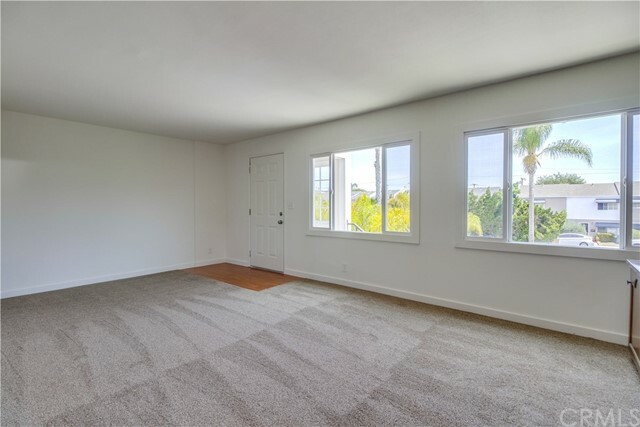 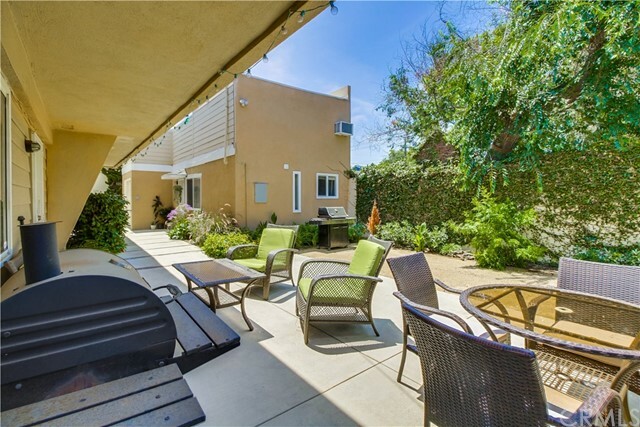 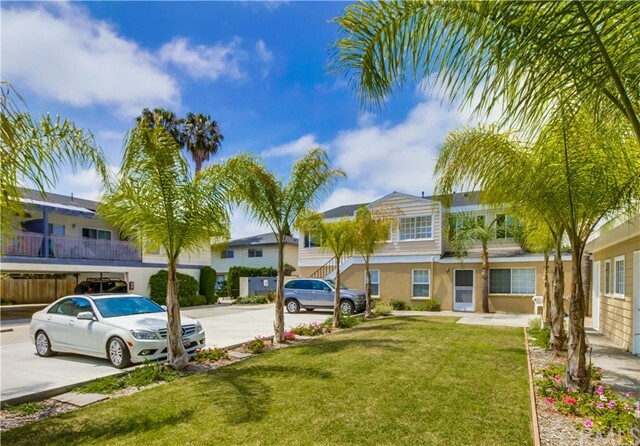 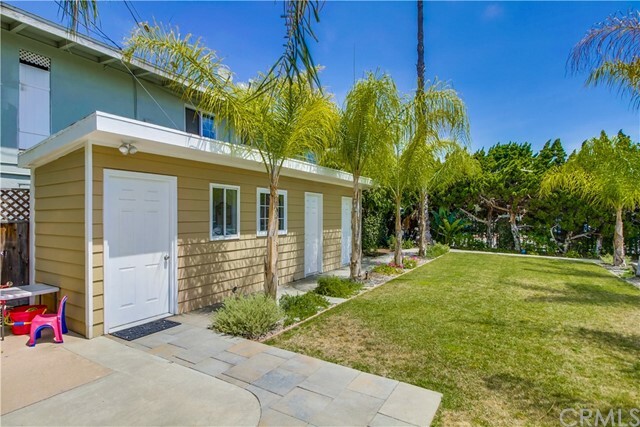 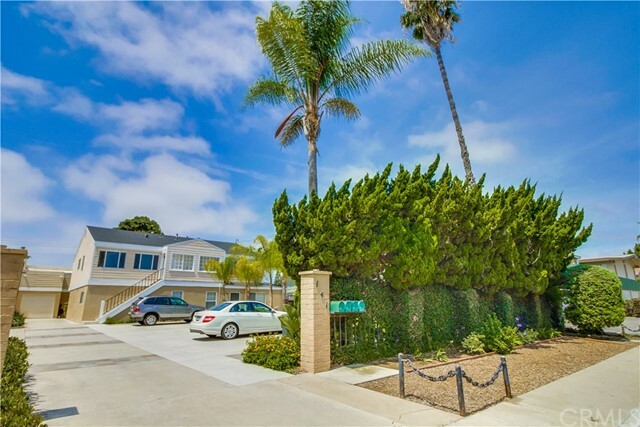 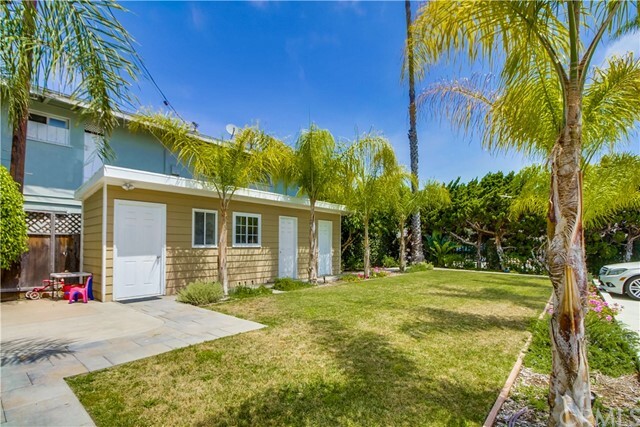 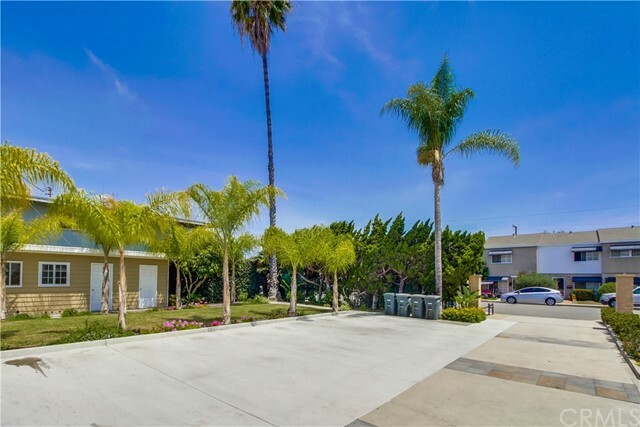 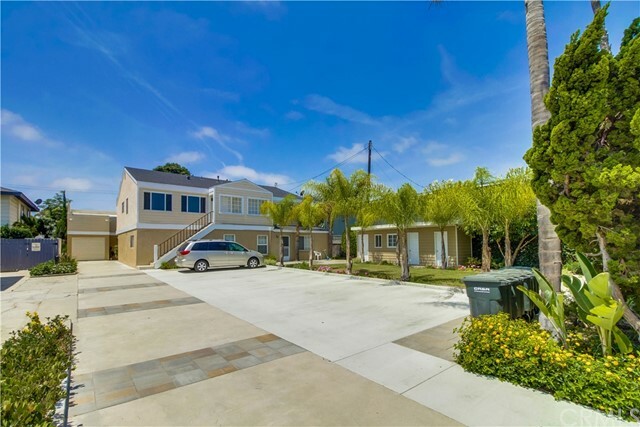 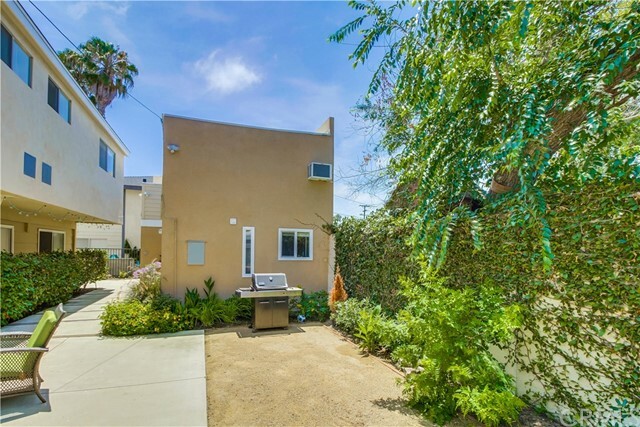 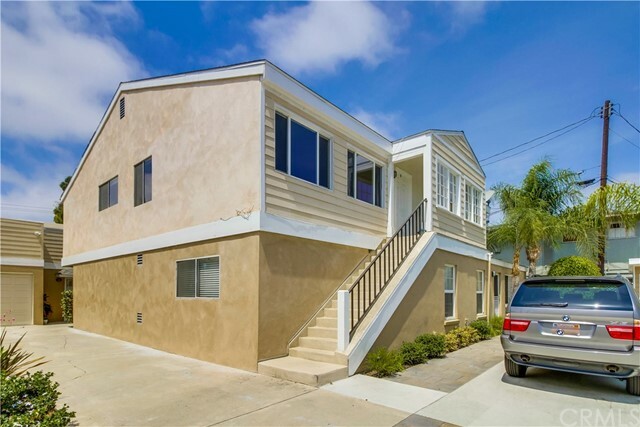 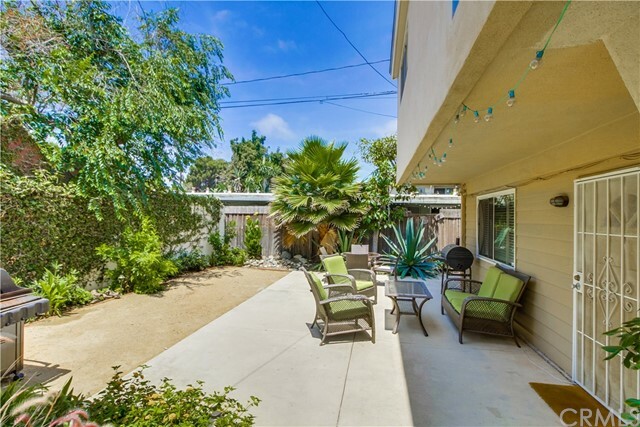 Prime East Costa Mesa location right on the border of Newport Beach! 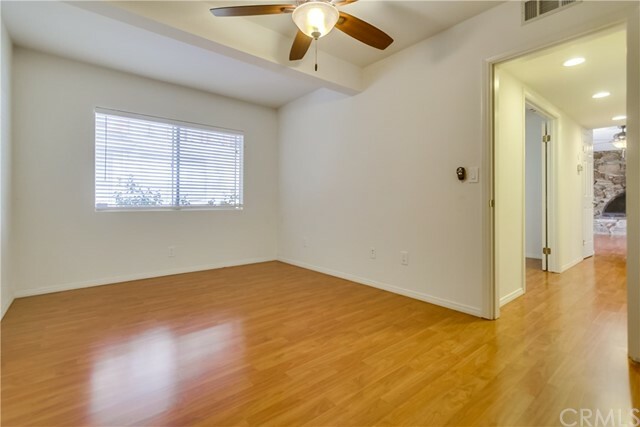 All units are currently occupied with happy tenants on long term leases. 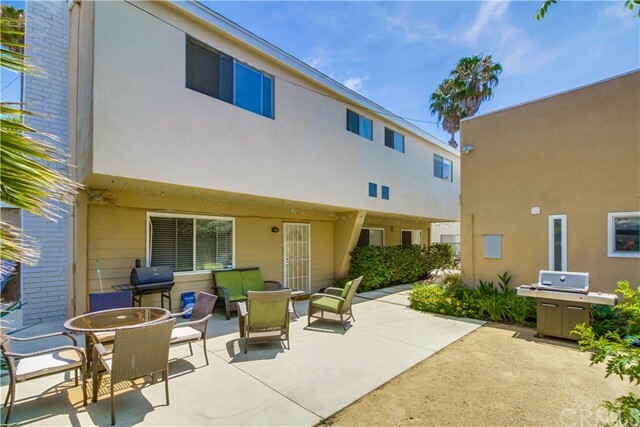 Updated and well maintained with recent improvements including landscaped common areas, many units recently remodeled or updated. 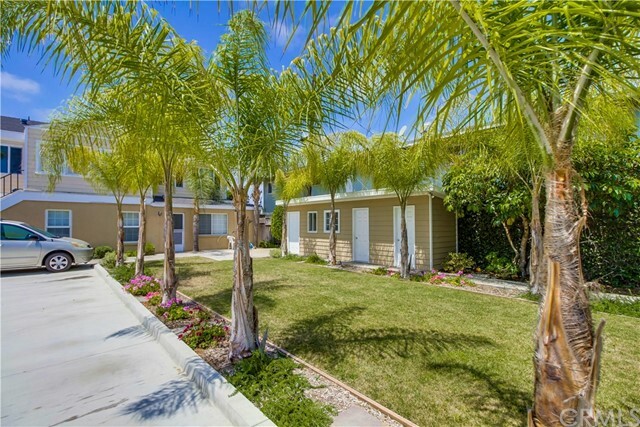 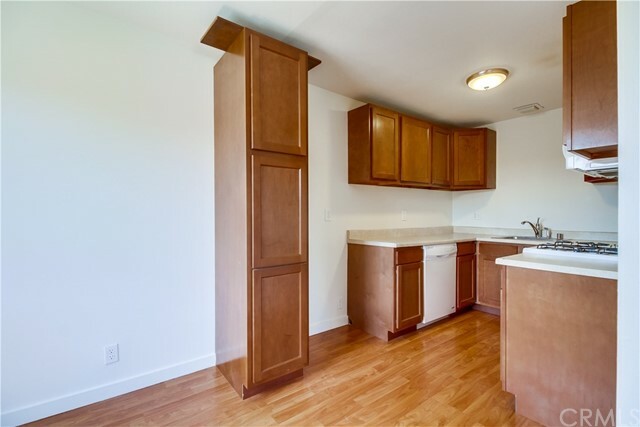 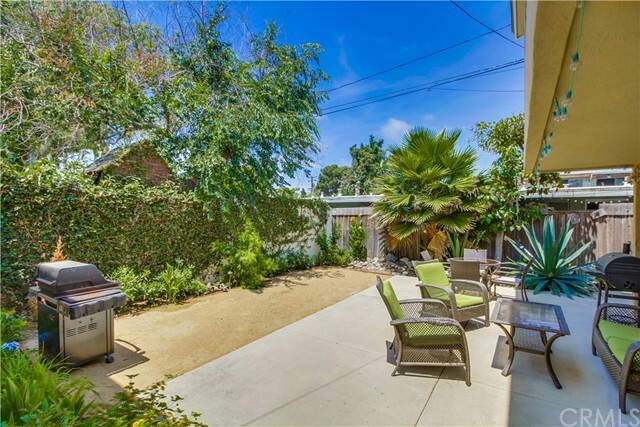 Beautifully landscaped common area, rare assigned parking on site, laundry facility, and cul-de-sac setting. 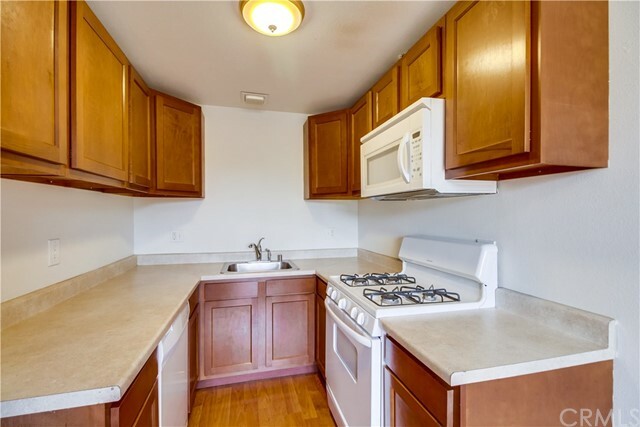 Two upper level units in the front both 2 bedrooms 1 bath. 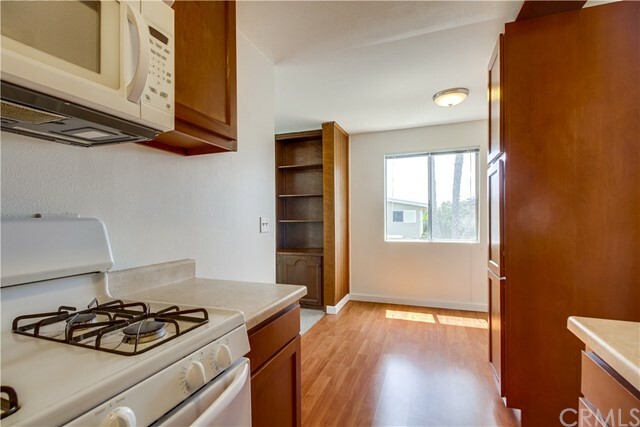 One lower level unit in the front 2 beds 1 bath. 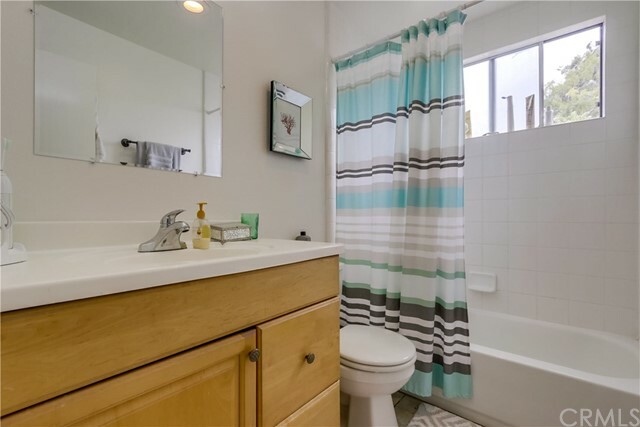 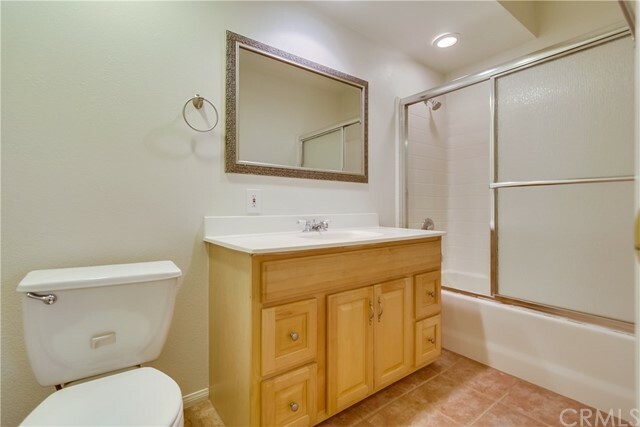 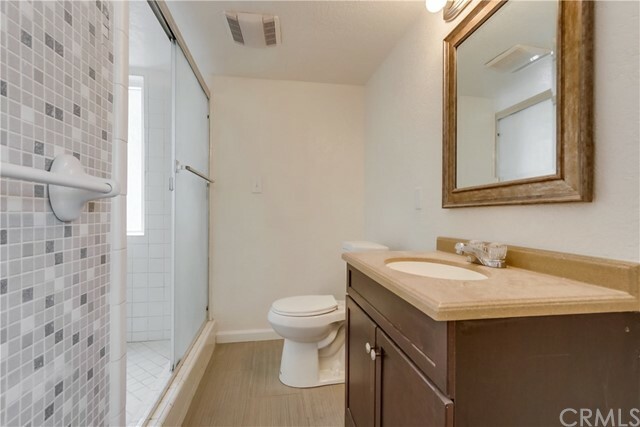 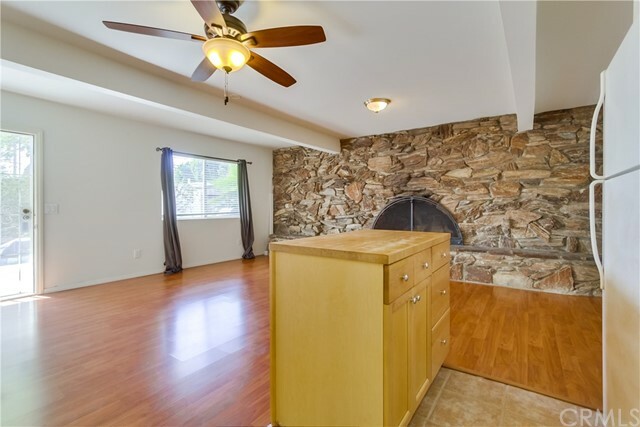 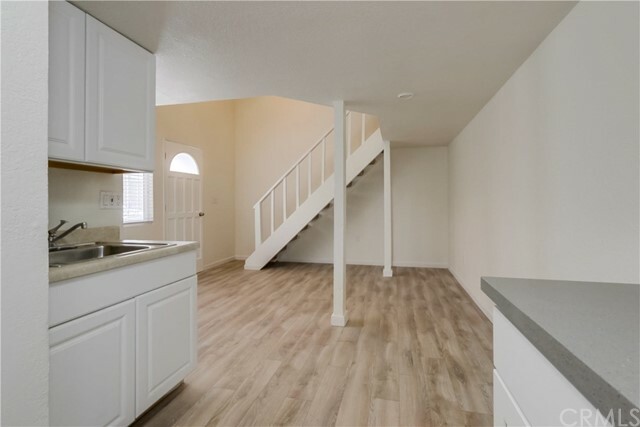 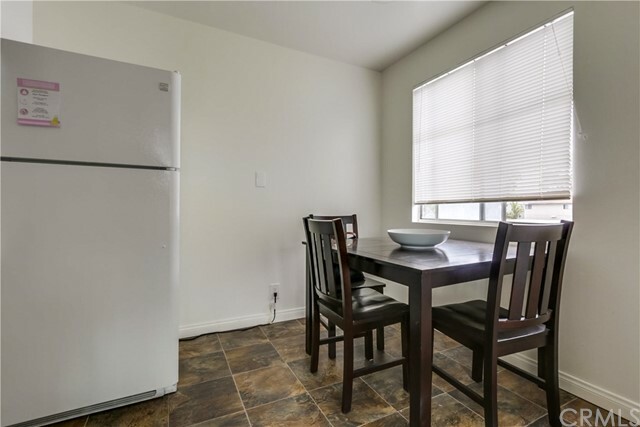 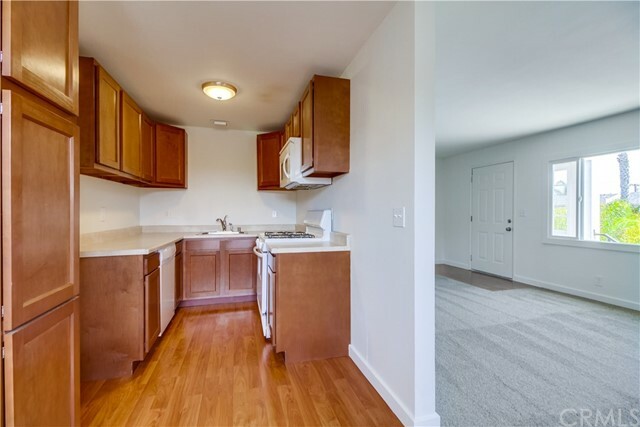 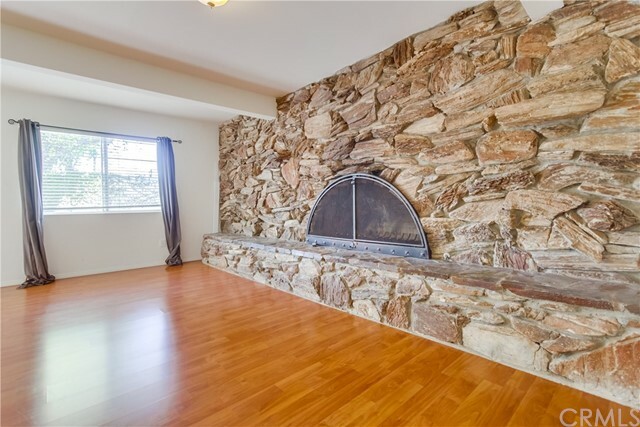 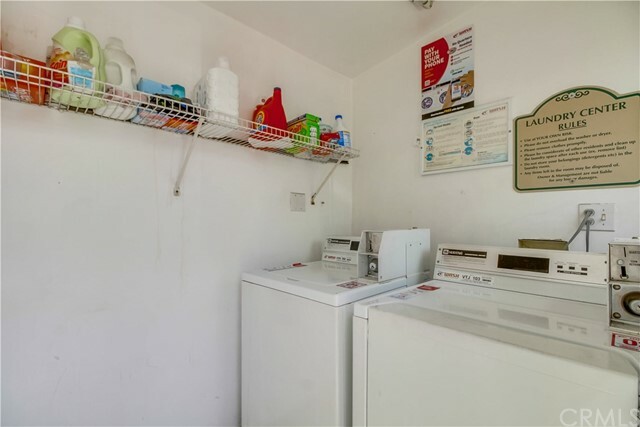 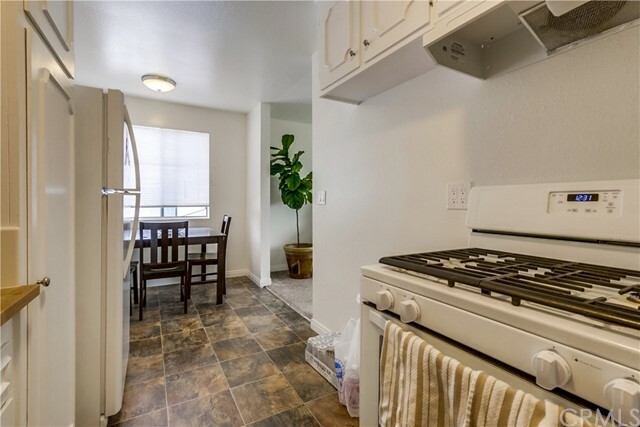 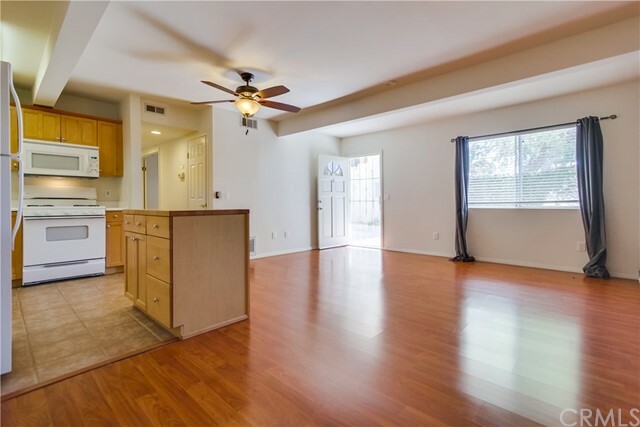 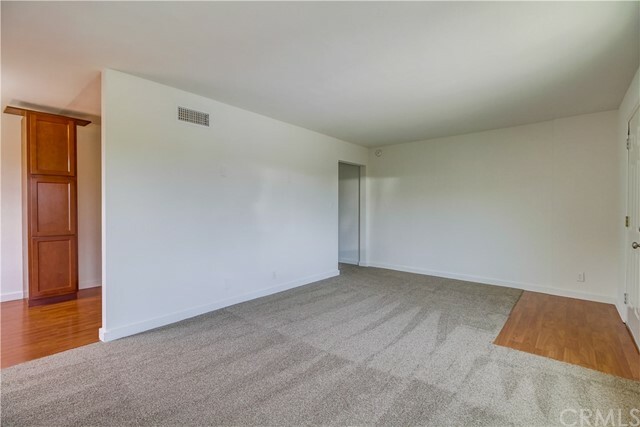 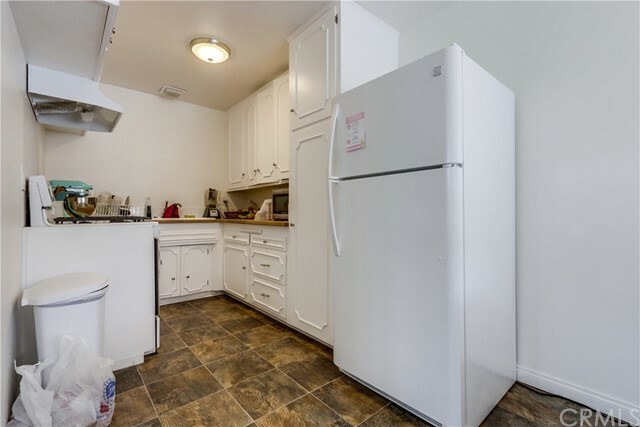 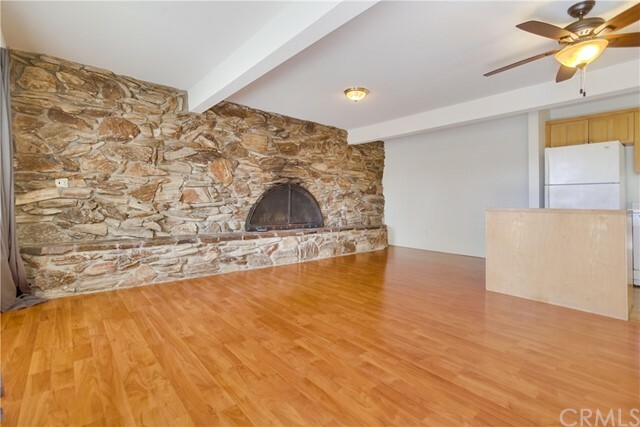 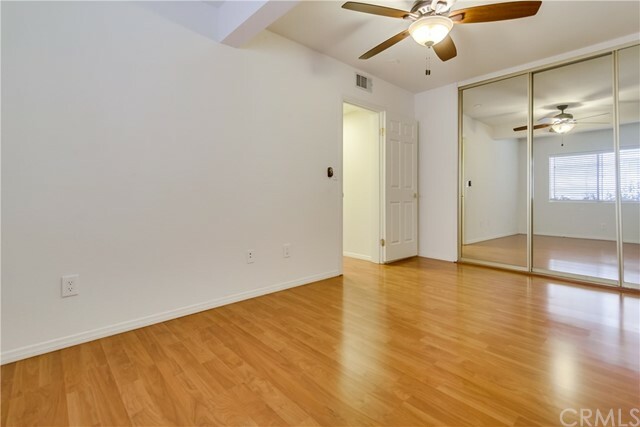 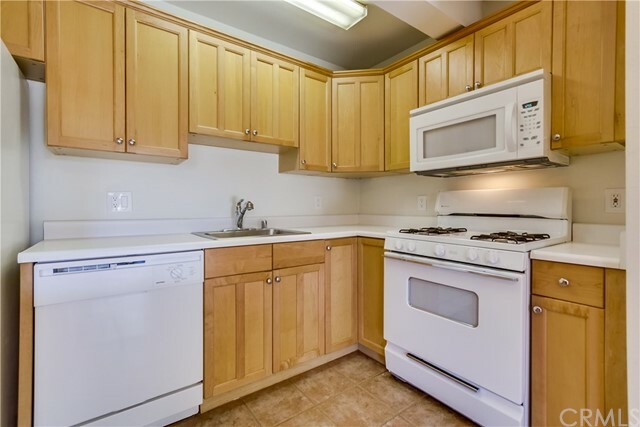 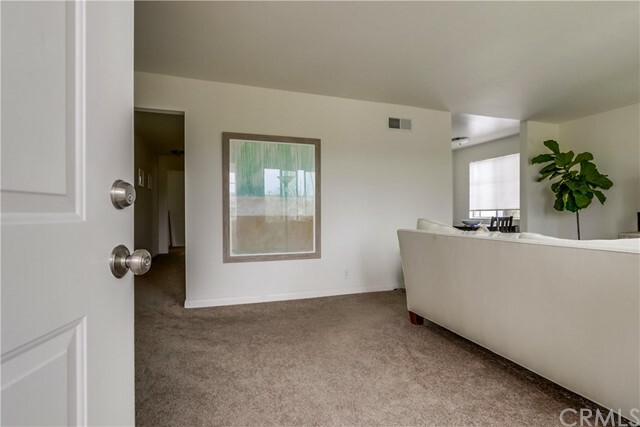 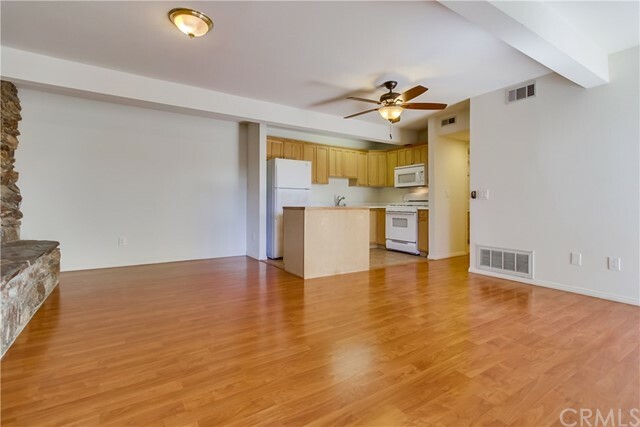 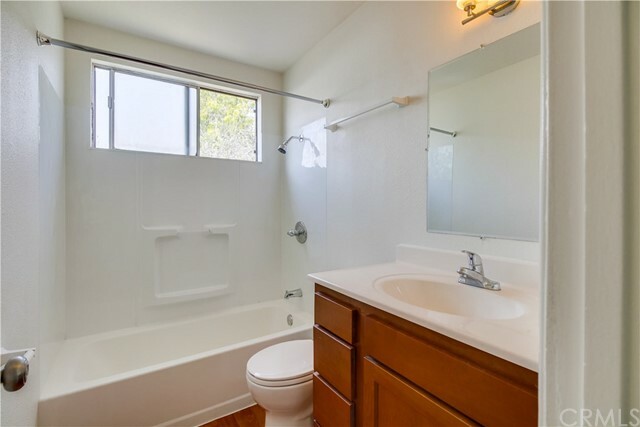 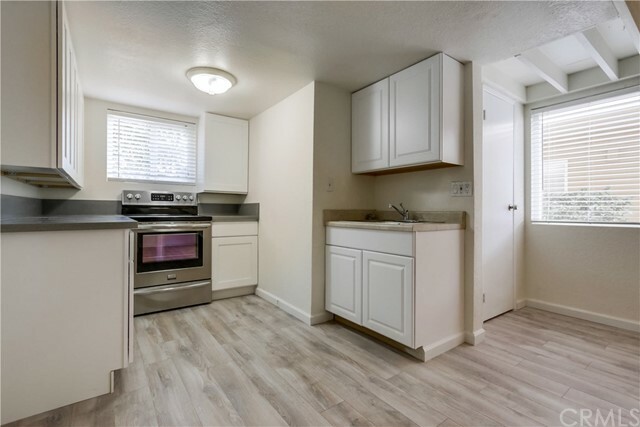 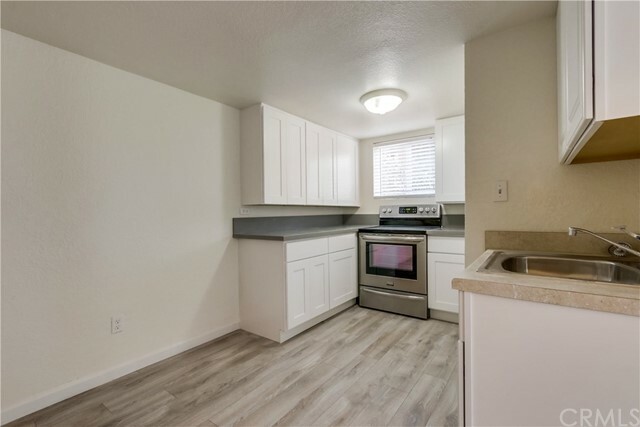 One lower unit in the back of the main building remodeled and improved with a large fireplace, 2 bedrooms, 1 bathroom, lovely laminate floors throughout, newer kitchen, with spacious outdoor private patio area. 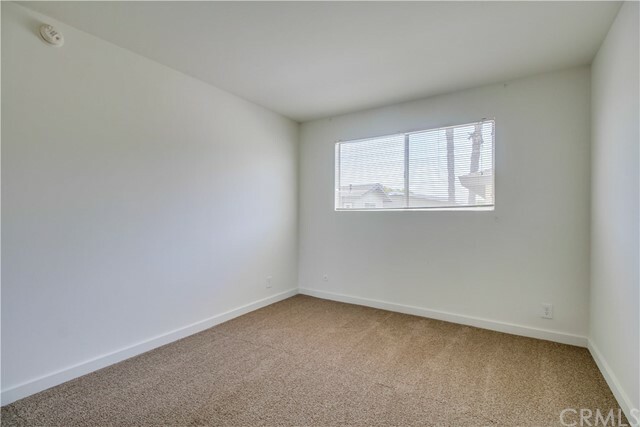 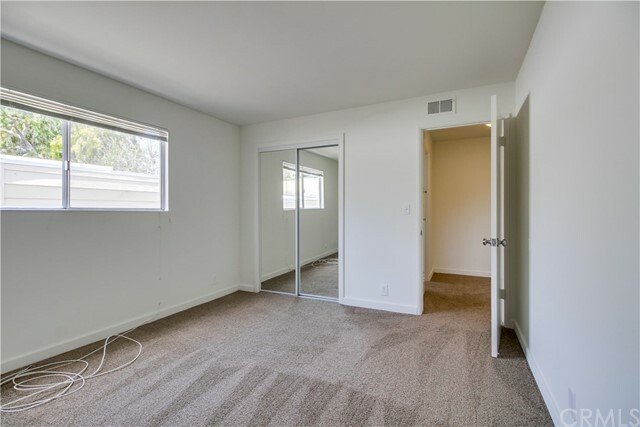 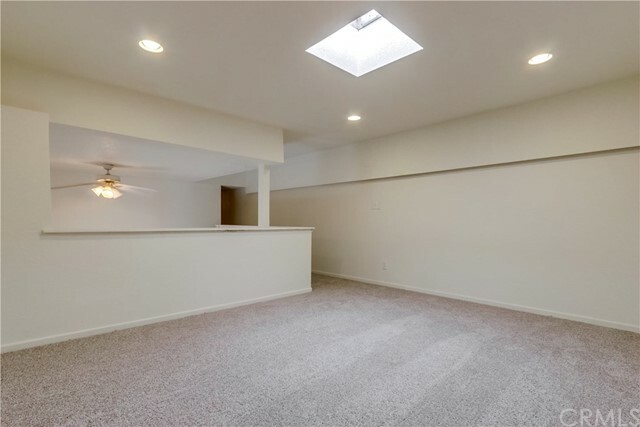 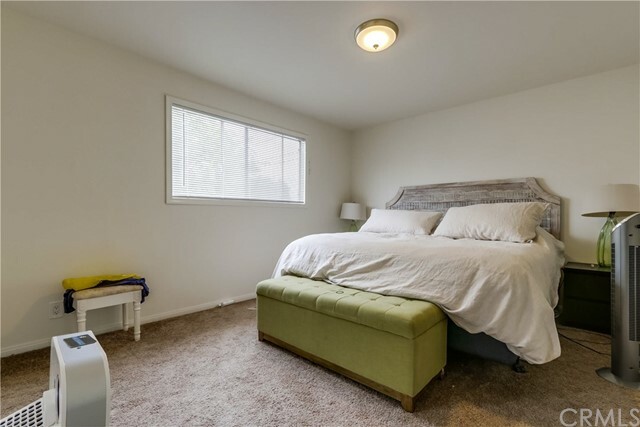 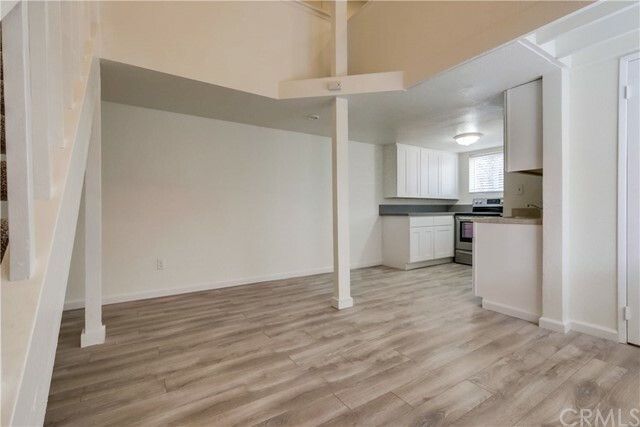 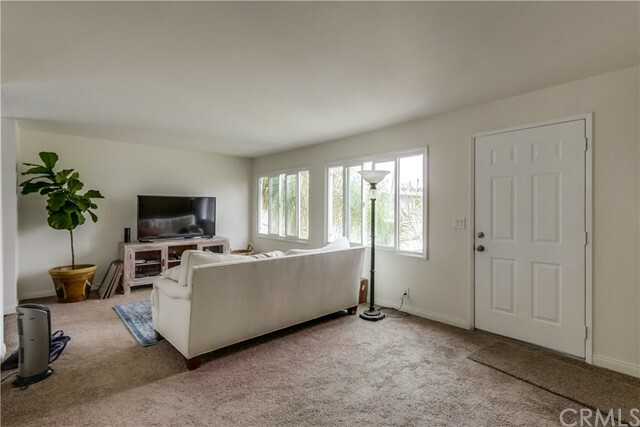 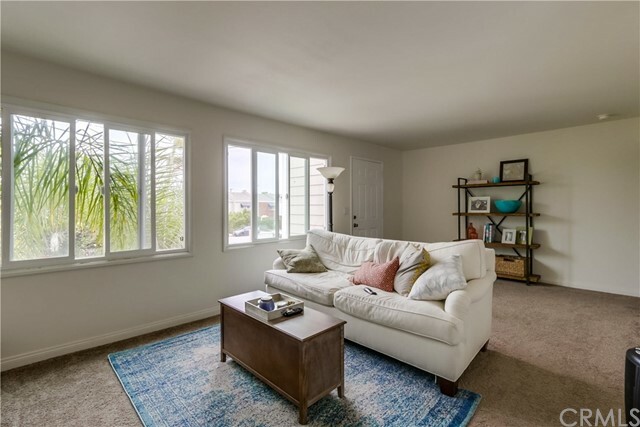 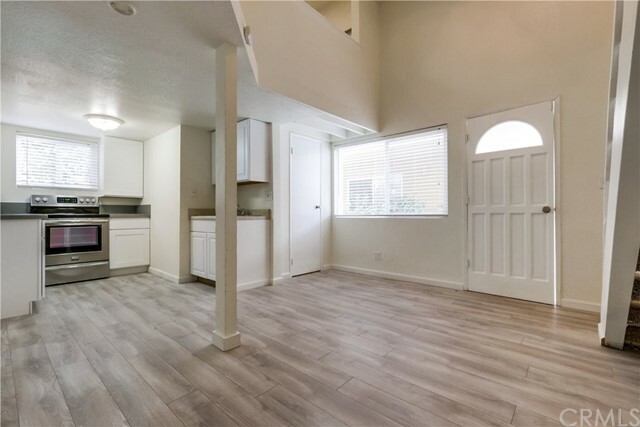 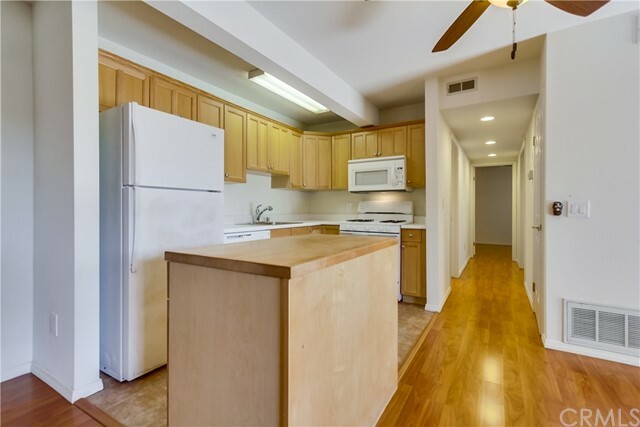 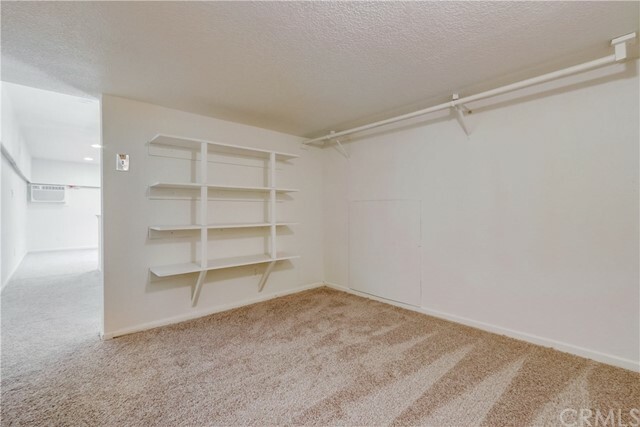 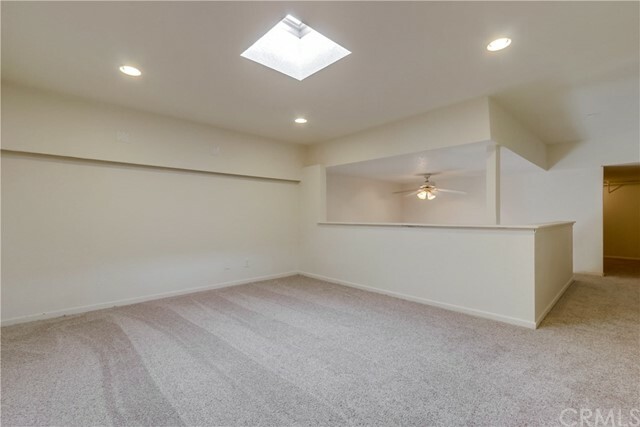 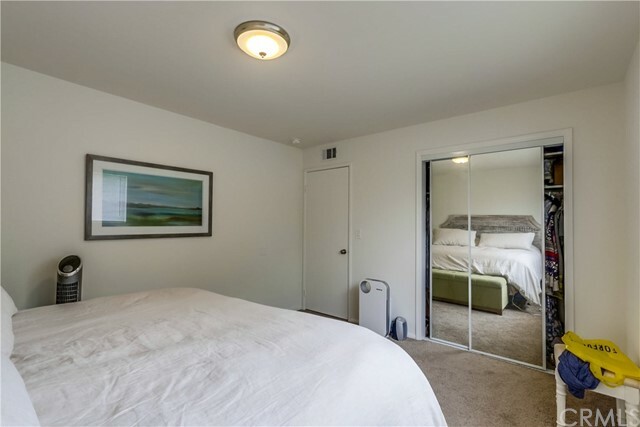 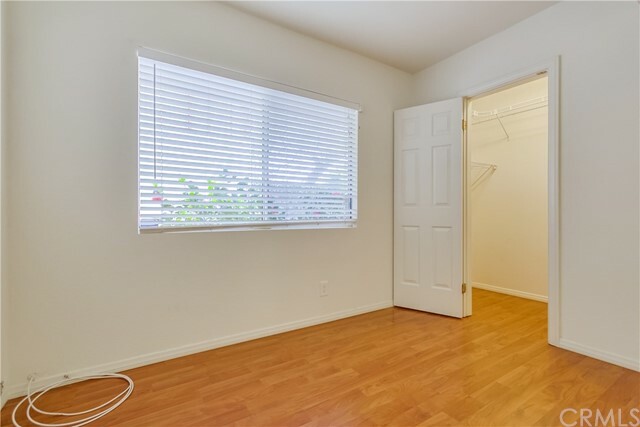 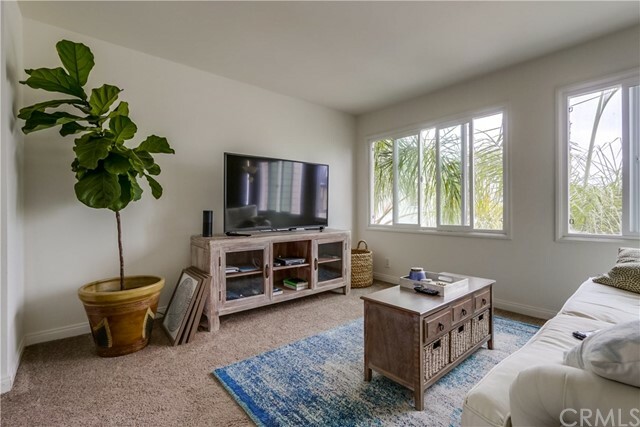 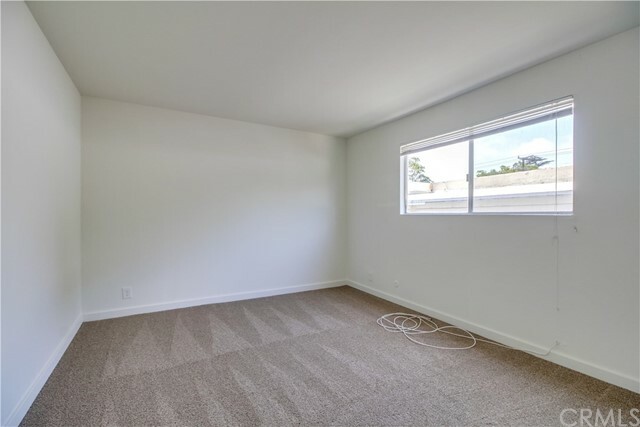 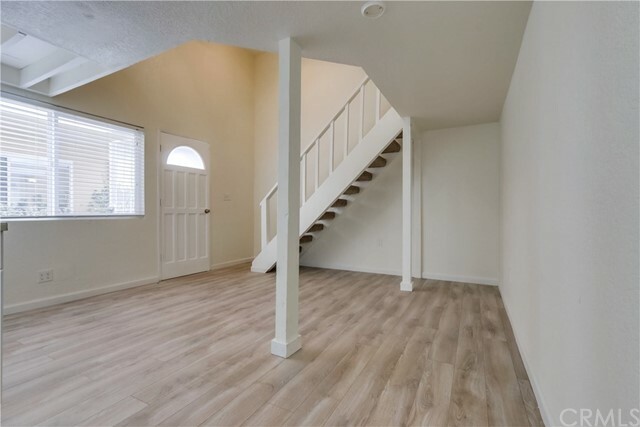 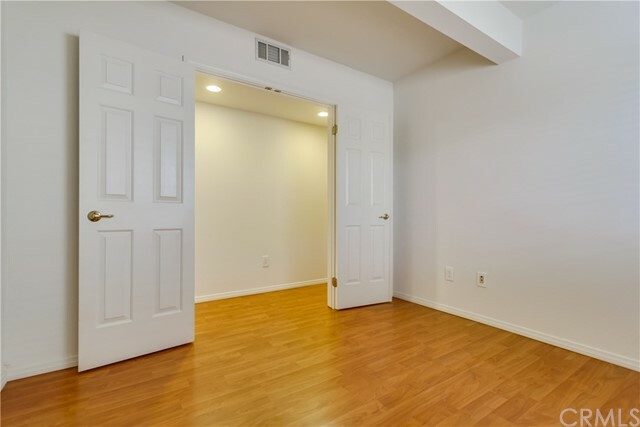 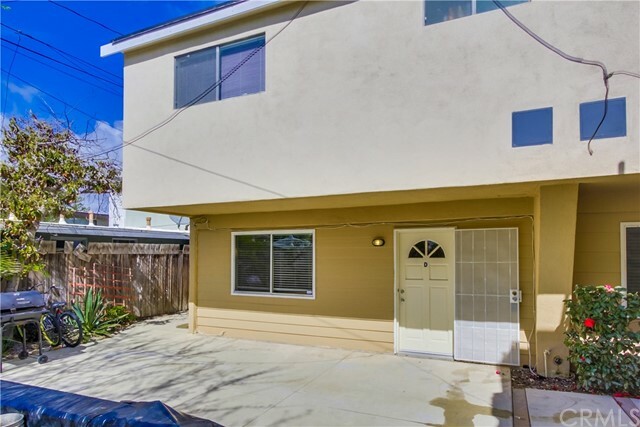 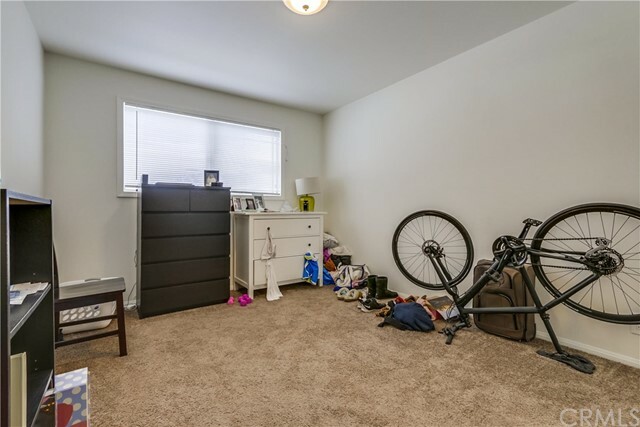 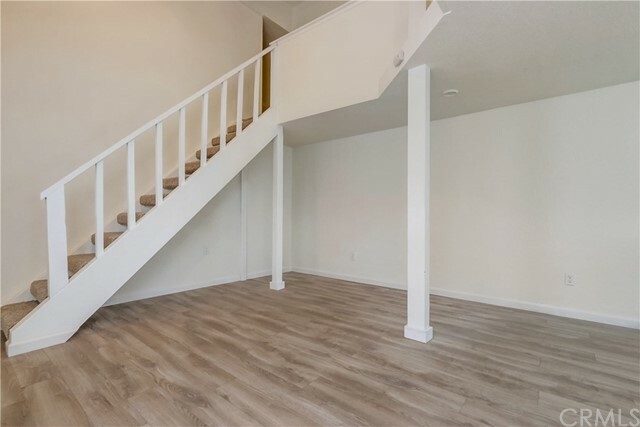 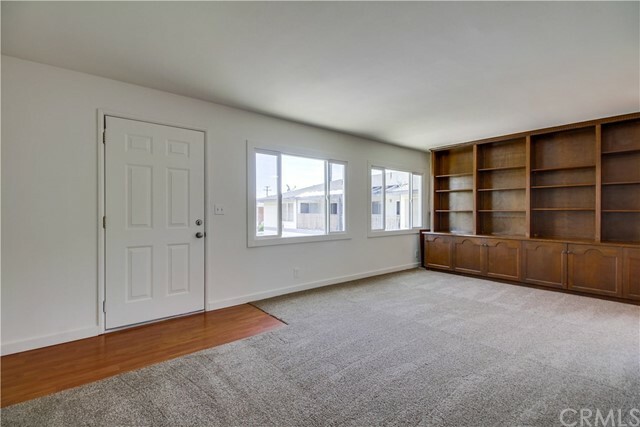 One unit attached to garage in back building, recently remodeled “studio” with open floor plan 1-bedroom loft area, downstairs living room, newer kitchen and 1 bath, plus 1 car garage space. 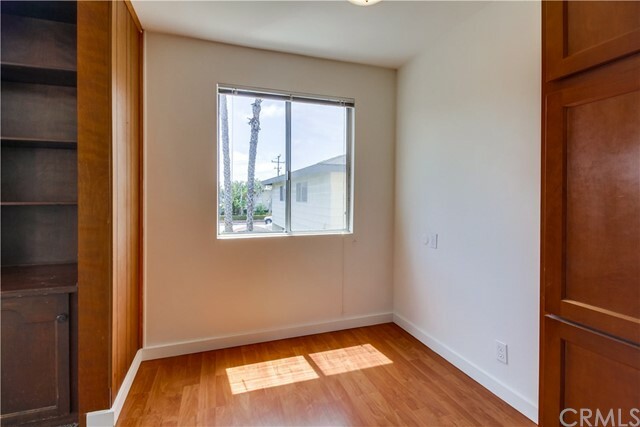 Vacancies have always been filled in a flash. 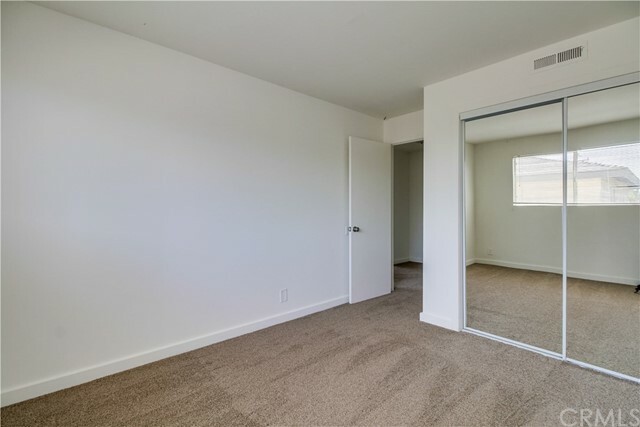 Take a look at potential AITD in private remarks. 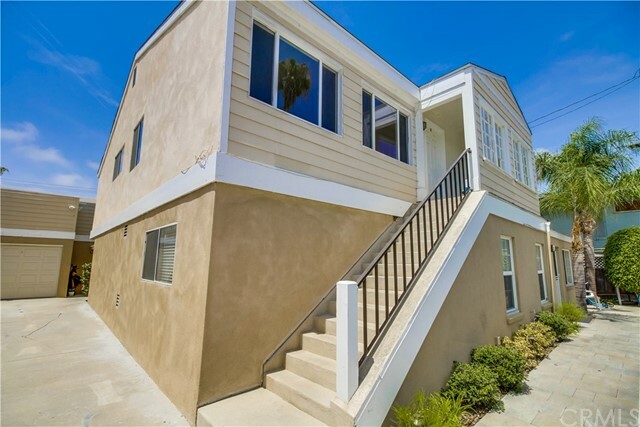 NOTHING LIKE THIS IN EASTSIDE UNDER $2M!